Sometimes it’s hard to shop for a certain loved one, whether it’s particular taste in gifts or just because of a lack of room for more stuff. 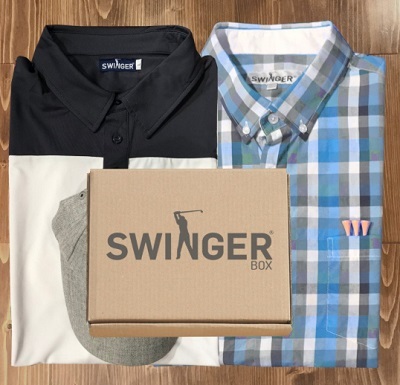 Subscription gift boxes are so fun since they offer a gift now and more to arrive to “un-box” later on. Often there are treats or smaller products included. 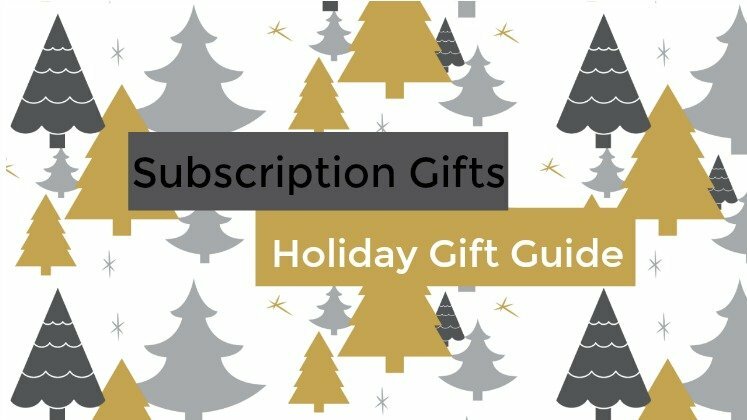 You can find a gift subscription for so many interests now, from kids’ educational items to adult hobbies. Check out a few below! 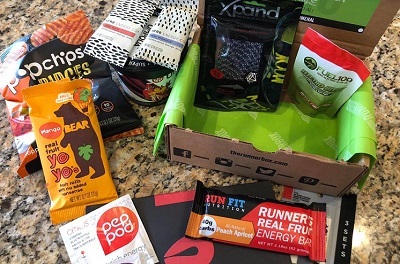 We love this subscription box, since it features healthy foods which aren’t your typical holiday snacks! 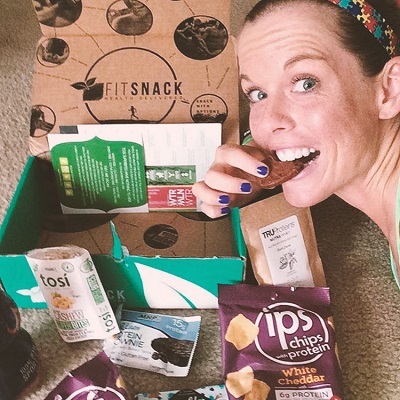 If you have someone on your gift list with big health goals for the new year, the Fit Snack Box is a great gift. Or, order for yourself to keep healthy snacks in the house and try out new brands. $27.90 and lower (for longer subscriptions). 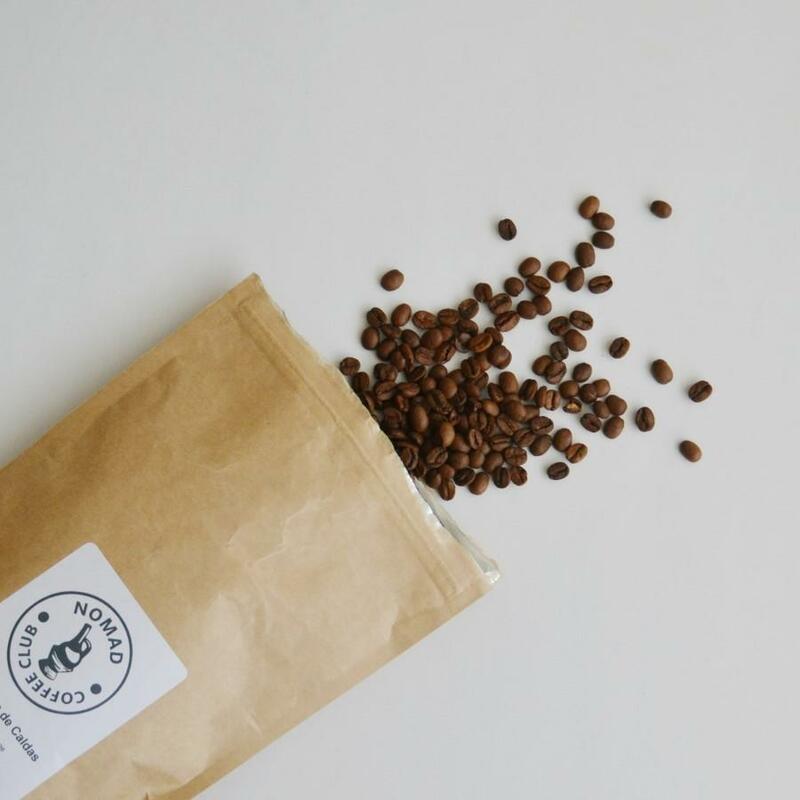 Roasted with love in Los Angeles, CA//FREE shipping on all orders in the United States. Starting at $19.00 for the one month subscription, this makes a great gift for the coffee lover on your gift list! 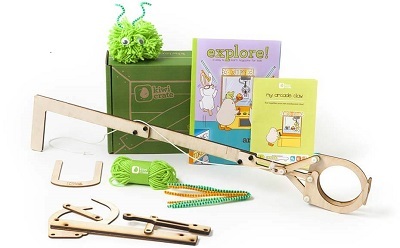 We have been fans of Kiwi Crate for a while now. 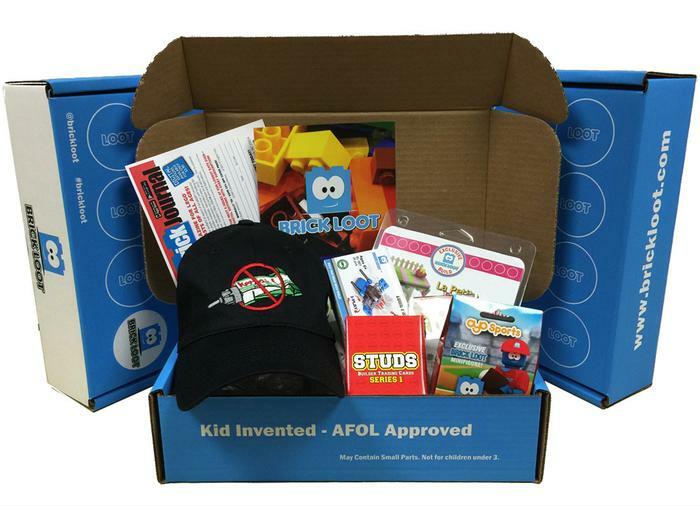 They have different subscriptions you can choose from depending upon your child’s age and interests. All are educational, so this makes an ideal gift for parents who are looking for non-screen related gifts, and also home-schoolers. Brick Loot is a fun subscription box that features unique LEGO projects, and some add a science based project to brick building (think LEGO and other coordinating brick brands). Or,boxes may include accessory items or LEGO compatible products. Suggested age range 6-99, contains small parts and some sets may need adult assistance/supervision to assemble. We enjoyed trialing this box! $27.28 for 1 month, and lower for longer subscriptions. We want to send a big thank you to these brands for including these great items for this guide. 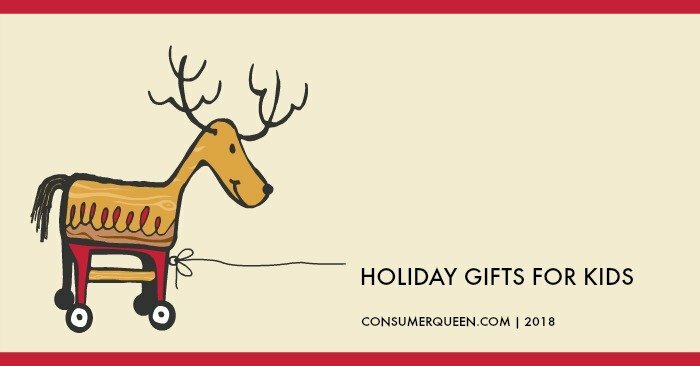 In case you missed it, check out the Holiday Gifts for Kids Guide!